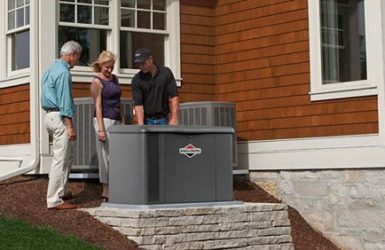 Even if you haven’t bought a trusty standby generator for when the power goes out, there are ways you can make your life easier when the power does go out. 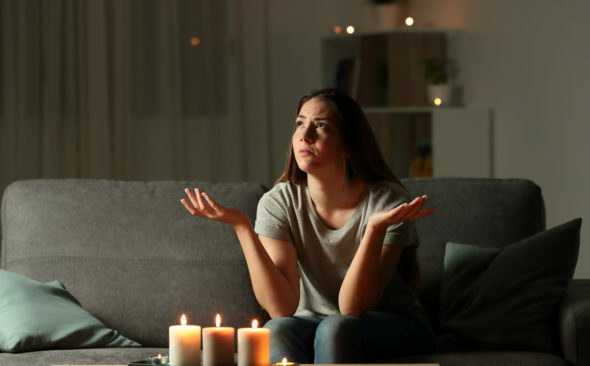 While losing your lights can be a real shock for the average homeowner, covering the power-down essentials can keep you relatively comfortable through the short-term and avoid the worst side-effects of a sustained outage. Many phone and laptop chargers have built-in surge blockers, but unless you know for sure, it’s always better to be safe than sorry. 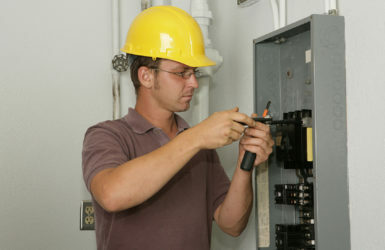 Also, make sure to unplug or turn off your lamps so power surges — from the outage being fixed — don’t burn out your bulbs. This will keep the costs of a random outage a little lower for you. This is especially relevant during the summer. Your power also controls your freezer and fridge, so when the power goes out, these will stop actively cooling everything inside. Luckily, both freezers and fridges are very well-insulated (to prevent them from freezing you out) and will stay cool for a while if you keep the doors closed. However, power outages will likely see both compartments start leaking all over your floor, and food in your fridge may spoil. The best way to avoid this is by investing in a reliable home standby generator. 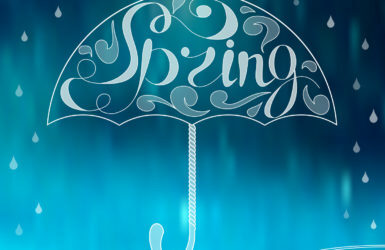 Drafty rooms present issues during both the hot and cold seasons. With your power out, you won’t have air conditioning or fans during the summer, and you’ll be missing heat during the winter. You need to take advantage of all the heat and cool left in your home: it might be the last you have for a while! Close the doors to any rooms you aren’t using, especially if they’re drafty. You can even put a blanket in the crack under the door to prevent hot or cold drafts from coming into your main room. If you’re living with a family, make sure at least one person keeps their phone turned off during the outage. The temptation to use your devices for entertainment during the long, dark hours of an outage can be hard to resist. But the truth is, you don’t know how long the outage will last, and you may need to call someone for help before it is all done. Cells give you this option, but only if they’re still charged! You can flip a coin or take turns who has their phone turned off, but you want at least one device to make calls on at any given time. And don’t be surprised if they do the same for you! Everyone has different levels of preparedness for outages, and it is a neighborly task to check in on the people next door, just to see if they need anything. This is especially true if you live next to an elderly couple or individual: older folks may rely on the electricity for their medical equipment or other necessary devices. And don’t be surprised if a stranger is knocking on your door, especially if you live in an apartment complex. Get a Backup Generator Today! With all that said, there is only one way to ensure that you never have to deal with the inconvenience of losing power again. At Generator Technologies, we offer a modest range of home and business generators and are happy to repair or install an existing generator. Reach out to us today to browse our selection, and feel free to give us a call with any questions you may have. Preventing electricity loss can prevent a whole slew of minor (and major!) inconveniences.